© 2017 NorCal Functional Fitness. All Rights Reserved. Powered by The Chase Design. 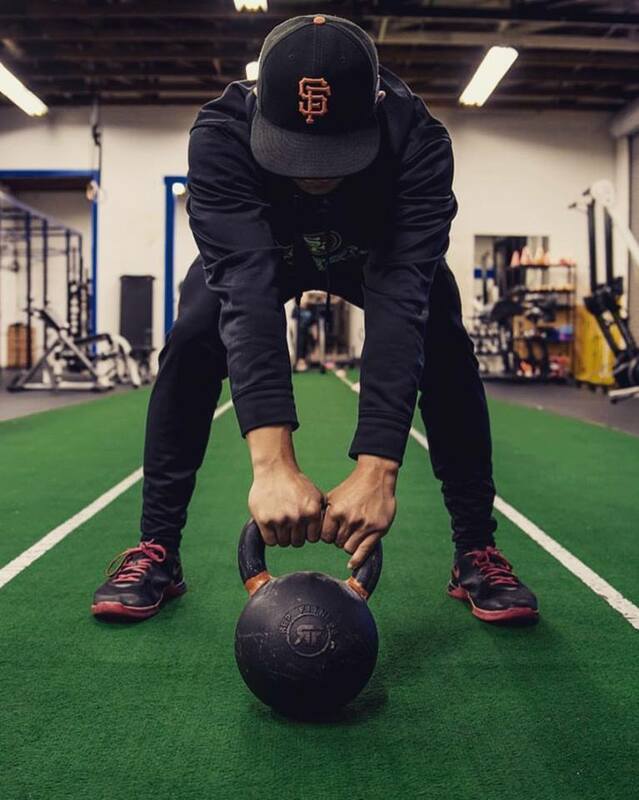 Movement Evolution prides itself in offering the most comprehensive performance training in the bay area. Our approach is based on a system proven by science, as well as experience. Everything we do is based on the latest advancements, our time in the field, and our dedication to delivering nothing but the best. Our system is results driven and covers every aspect necessary to reach your goals whether it is sports performance, weight loss, or a better quality of life. Fitness has always been a passion of mine. Ever since I can remember, I have always been fascinated by the human potential… how fast, how strong, how powerful, how lean can we be? As a kid I read everything I could find about fitness and the human body. 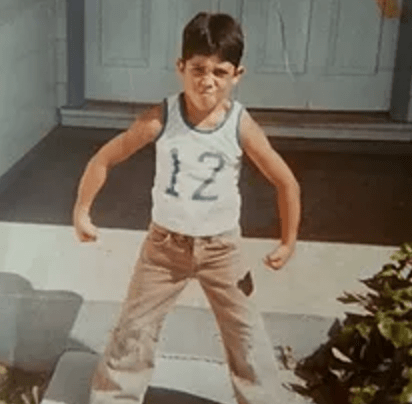 That passion for fitness I had as a kid remains strong and has continued to grow! I believe that there is an athlete in all of us waiting to come out. Regardless of age, past injuries, or existing fitness level, you can still achieve your desired outcome. My goal is to bring out each and every one of my clients’ fitness potential. Your goals are my main focus, whether that may be fat loss, more muscle mass, more flexibility, or better sports performance. I am more than confident to take on the task of helping you achieve your goals. 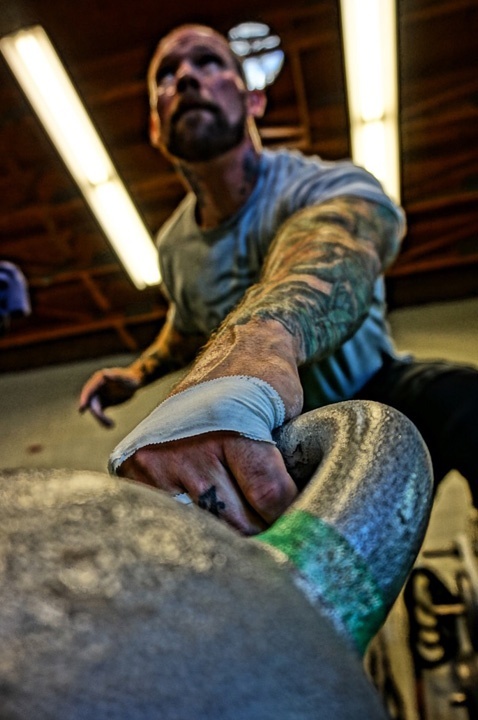 Onnit Durability Certification – This course has been designed to provide participants the tools and a systematic approach to maintain and improve the health of your joints and the tissues that support them. 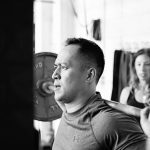 Michael has over 5 years of experience in strength training, corrective exercise, mobility training and is passionate about helping clients achieve their goals. His personal focus includes Olympic lifting, powerlifting, kettlebell training and Yoga. Michael believe resistance training is the most effective and efficient way to help clients meet their fitness goals. Schedule a Free Fitness Assessment with a Trained Fitness Expert! Ray Vargas has a love and passion for fitness and nutrition. Initially his goals were to share, serve & help others via fitness. However, as Ray started on this quest he realized he could help deliver more than that. You know the saying ‘if you look good, you feel good’? Through training, nutrition and positive reinforcement, Ray’s clients looked better, felt better and gained more confidence. This naturally helped them to achieve other aspirations, such as a better job. For Ray it’s not just about getting fit and eating right – it’s about lifestyle and cultivating your energy. Ray has a natural knack for getting you fit and making you feel better about yourself – physically and emotionally. Ray’s mission as your personal trainer is simple – to help you achieve your goal. He listens and customizes your training program every step of the way. You are not locked into any set program. He varies your program based on your needs for that session. 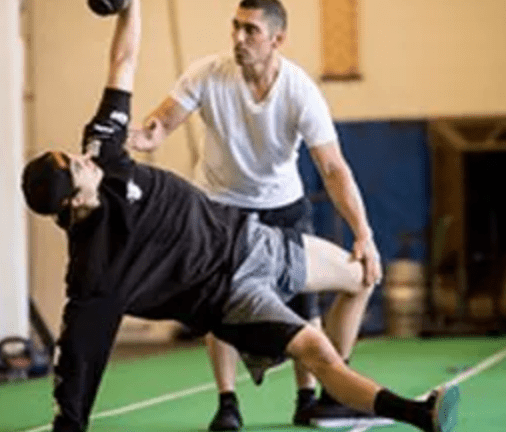 He covers all aspects of aspects of strength training, functional fitness, plyometrics, bodywork, kettle bells, cardio conditioning, band/pulley training, sports specific training and post rehabilitative work. As Ray is a motivated, passionate and inspirational soul he always goes above and beyond and it shows. It is not unusual to find Ray training along side his clients or fine-tuning their technique so they can squeeze out that little extra. Ray’s drive and his positive energy are contagious. You feel it when you talk to him, when you train with him and even after the session is done. 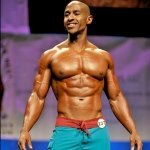 He is empowered by this contagious energy in his everyday life and enjoys ‘paying it forward’ by educating, motivating and inspiring people to live better and feel energized through functional fitness and nutrition. Lea left a career in Public Health and Clinical Microbiology to pursue a career in her life-long passion, strength training, which was cultivated in her childhood garage gym. Her extensive exposure to bodybuilding, strength training and athletic performance has molded her training style and philosophy. She believes the human body must be mindfully maintained and continually challenged in order to reach its full potential. 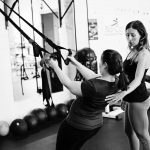 Lea has over 7 years of experience in corrective exercise and performance enhancement for endurance athletes, triathletes, road and track cyclists in the Silicon Valley and is passionate about helping clients achieve their goals. 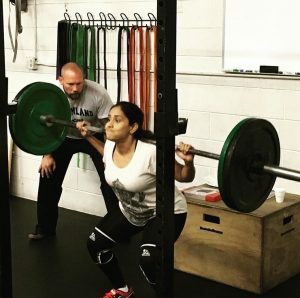 Her focus also includes powerlifting and women’s strength training as she believe resistance training is the most effective and efficient way to move my female clients toward their aesthetic goals. Her knowledge, experience and passion are really only a small part of the big picture. Her genuine love of meeting new people, fostering relationships, helping clients identify and tap into their own motivational strategies are what make her a well rounded trainer. Seth is a ISSA certified Trainer and former nationally ranked power lifter with a background in competitive Olympic lifting and boxing. Seth is also the current strength and conditioning coach for Dreamland Boxing’s pro division. Additionally, Seth is highly skilled in resistance training, kettlebells, barbells, body weight training, and much more. 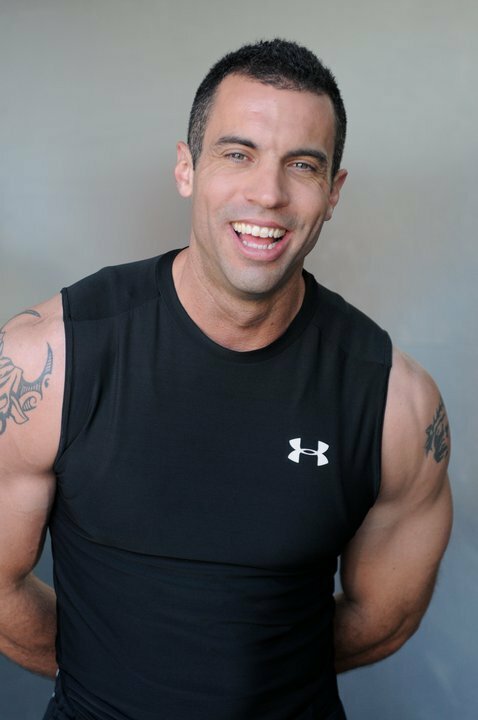 Seth can expertly design a fitness program for you to successfully achieve all your fitness goals. 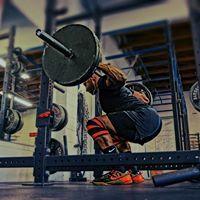 So, whether you are an athlete looking to improve your sports performance, want to shed a few pounds, gain muscle, move better or become mentally and physically stronger, Seth can design a program for you. SF Flamethrowers- Patrick Bayliss, Brandon Fein, Sam Kanner, Ryo Kawaoka, Clay Miller, Zach Travis, and others. 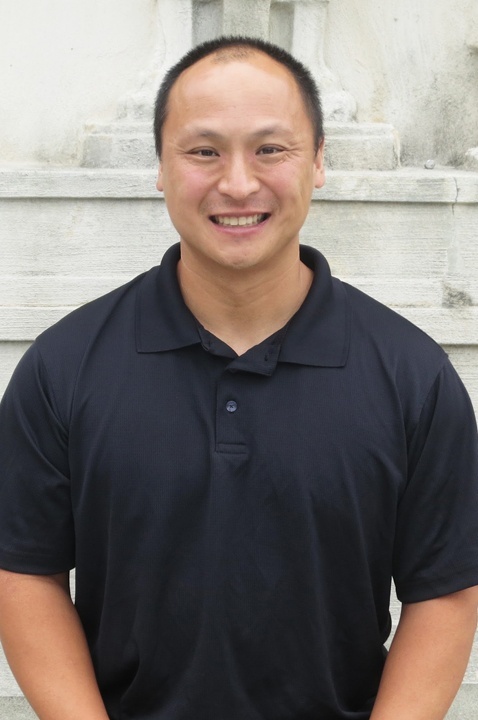 Coach Wong has spent the last 17 years working with individuals and teams providing high level speed, agility, strength and conditioning training. He holds a BA in Human Biodynamics from UC Berkeley and a MS in Kinesiology from CSU East Bay. Coach Wong is an apprentice instructor in Bruce Lee’s Jeet Kune Do (JKD) and has over 30 years of experience in the art. He started his career in strength and conditioning as a graduate assistant and a lecturer at UC Berkeley working with varsity teams, along with the general student population. Promoted to Assistant Strength and Conditioning Coach, he trained the Men’s Basketball Team who reached the Round of 32 in the NCAA National Championship Tournament in 2002 and 2003. He worked with elite and Olympic level athletes to increase their competitiveness on the national stage. After completing a successful term as a coach at Cal, he left the varsity program and helped establish Velocity’s Sports Performance Center in Dublin, California. 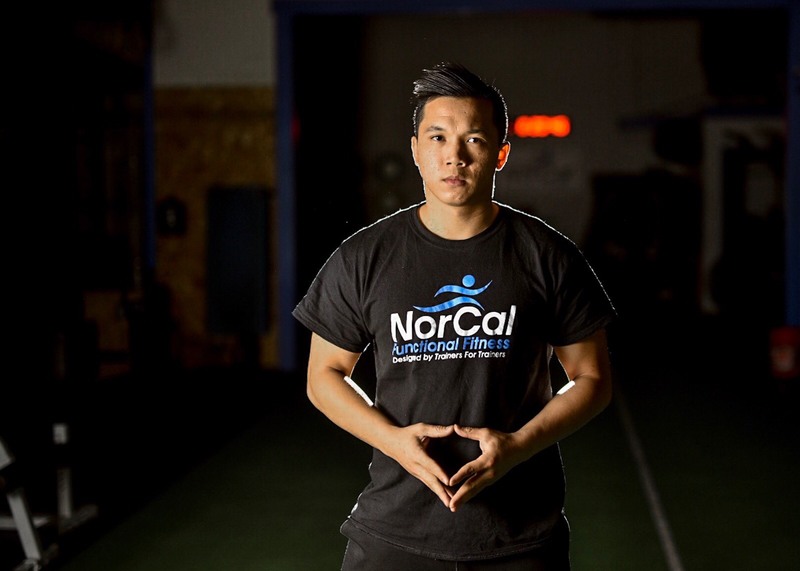 Coach Wong spent the next 5 years coaching young athletes (8-18yrs of age) at Velocity then established the Cal Club Sports Strength and Conditioning and UC Berkeley Olympic Lifting Programs. He currently does private and team training for athletes around the Bay Area and continues to work for the UC Berkeley PE program.